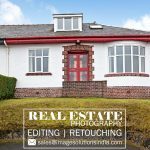 Real Estate Photo Retouching for Property Photos | You Take Photos and We Do Edit – Image Editing Services to UK, USA, Norway, Canada, New Zealand, Poland Etc. 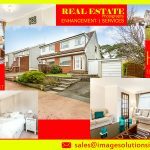 Real Estate Photo Retouching Services – A perfectly edited high-quality real estate photos will bolster your property sales in the online industry. 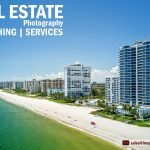 Real estate photographers can produce quality photographs but commonly all real estate photographs with high-end real estate photo retouching services. 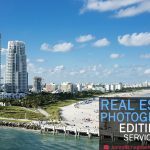 Our real estate property editing services experts are well expertise in retouching real estate photographs and comfort professional photographers, realtors, property sellers, real estate promoters. Our professional real estate photo editing experts retouch your photography according to your imaging requirements. Outsource real estate photo retouching services at low prices. Real estate property requires better quality digital image enhancement services. 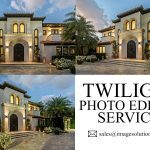 Our professionals are the expert in multiple object removal, pool clean up, electric wiring removal, flash shadow, exposure correction, lens correction, white balance adjustments, lawn replacement, and other real estate property photo enhancement services. 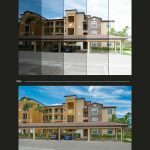 Our real estate photography editing experts can turn your ordinary images into high-end real estate property photos retouching with advanced Photoshop editing techniques. 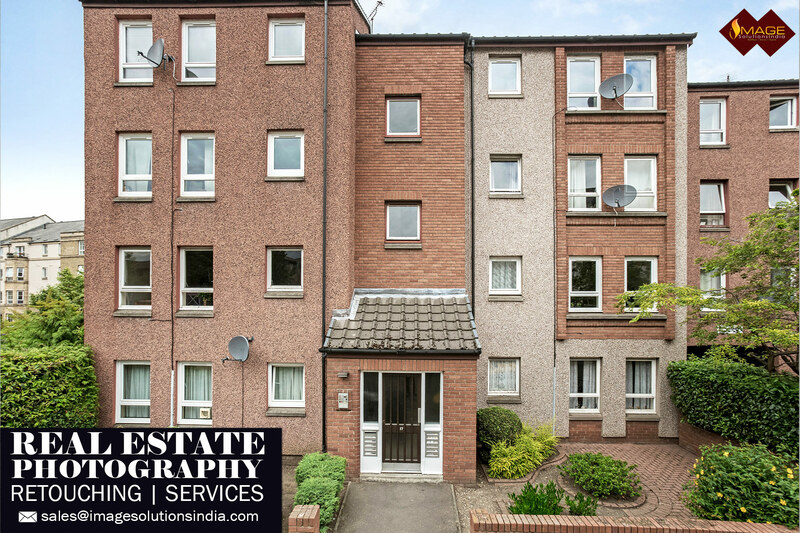 Image Solutions India outsources real estate property editing with highly qualified professional designers who can easily handle advanced Photoshop editing software such as Adobe Illustrator, Photoshop CS2, Photoshop CS3, Photoshop CC and CorelDraw. You can send any kind of file format and we deliver files at your desired format with superior quality images.